Va’aiga was elected as a Cabinet Minister and she holds the portfolios of Women Affairs and Culture, Education, Taoga Niue and Justice. Va’aiga was first elected to Parliament as a Member for Alofi North in the general election on the 19th of March 1999. She defeated the Premier of Niue, Hon Frank Fakaotimanava Lui (CNZM). 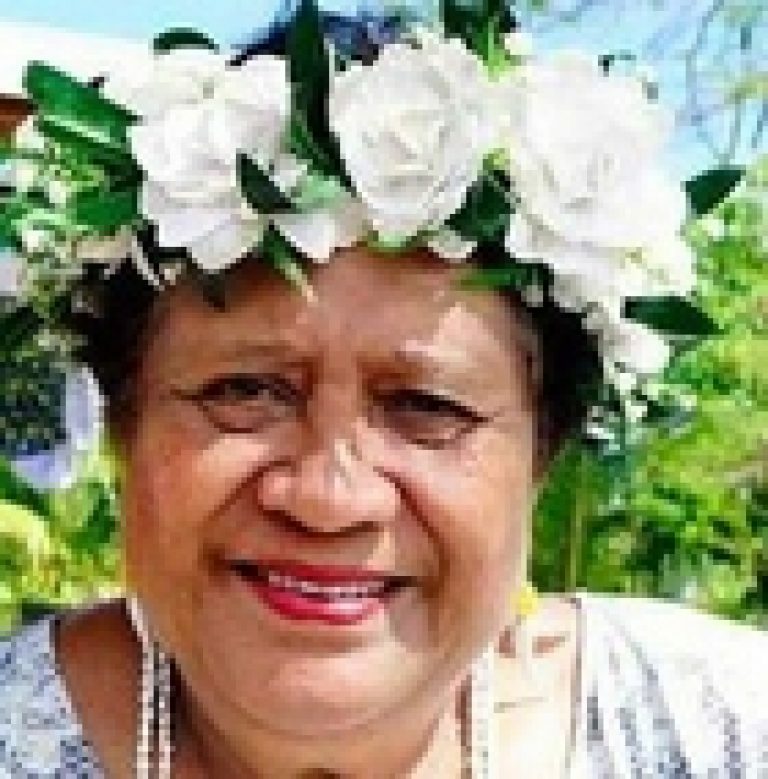 Va’aiga Tukuitonga was the second woman in Niue to hold a Ministerial seat in Parliament. She was elected as the Associate Minister for Culture and Arts, Women Affairs and Immigration in 2002. Va’aiga Tukuitonga was a Member for the Taoga Niue Advisory Committee in 2002. Before entering Parliament she was a teacher, teaching in the Primary Schools: Halavai and Halamahaga; and Secondary; Niue High School. 2001 Member of the 100 Years Commemorating Centennial Committee. 2000 Chairperson Niue Cultural Council, Associate Minister for Culture and Arts, Leader and Tutor of the Niue Cultural Group to the Festival of Pacific Arts held in Noumea, New Caledonia. 1996 Leader and Tutor of the Niue Cultural Group to the 7th Festival of Pacific Arts held in Apia, Western Samoa. Member of the Tohitohi Nukutuluea Niue Writers Group. Va’aiga went to Victoria, University, Wellington, New Zealand. She is married to Saukia Tukuitonga with a family of 4 children. Va’aiga Tukuitonga’s interests include reading, writing music, culture, history, dancing, cooking and darts.